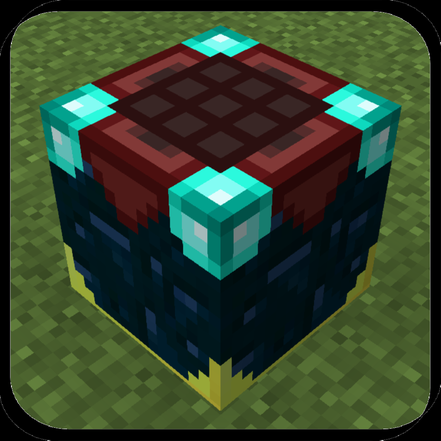 This is a Vanilla 1.11 Minecraft Command Block module which adds many new items to the game! 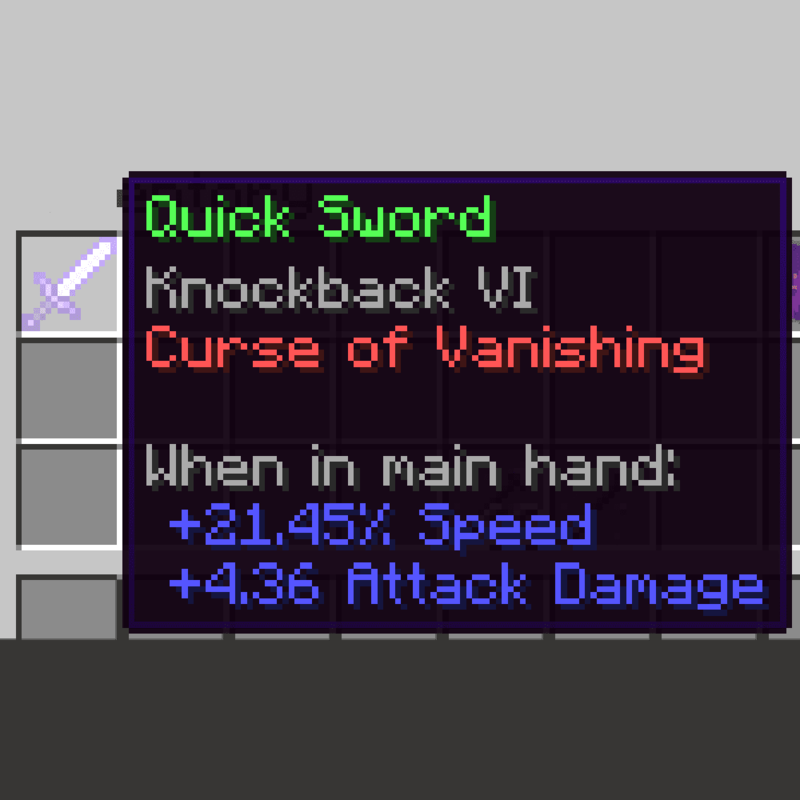 It allows you to create even more powerful enchanted items. It is also constantly updated. Check back for updates! 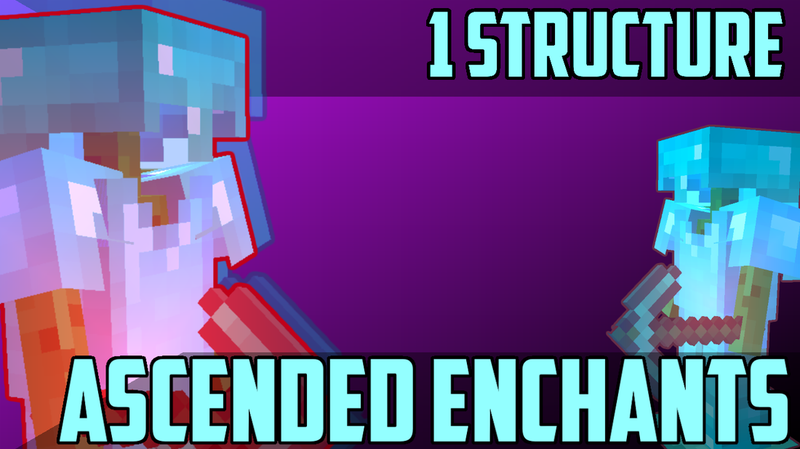 This module is added by default and cannot be uninstalled and automatically comes with the Ascended Enchants module. 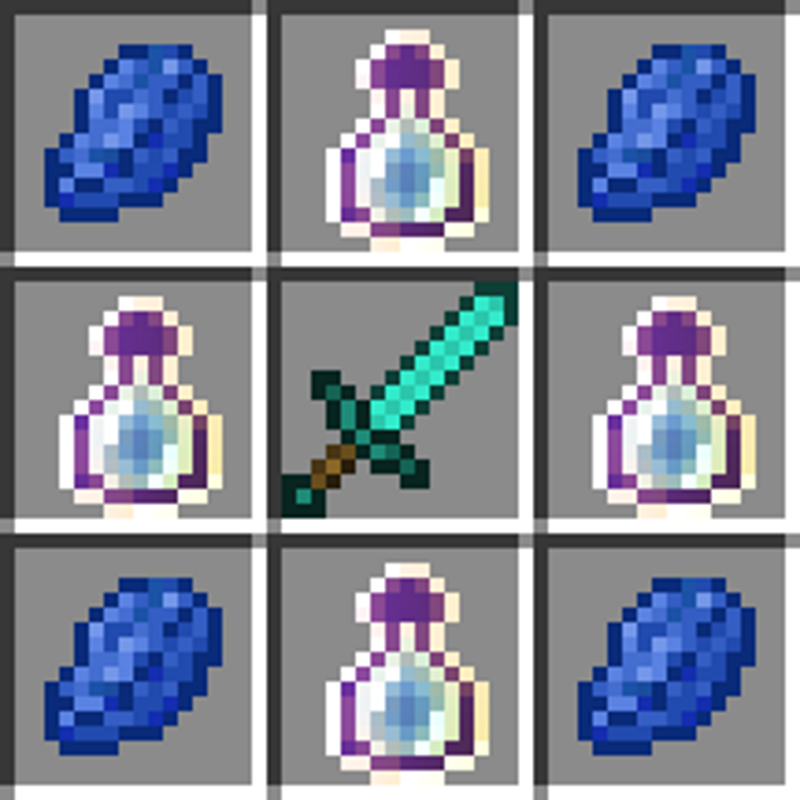 The crafting recipe for an Ascended Tools are shown on the right side of this text. 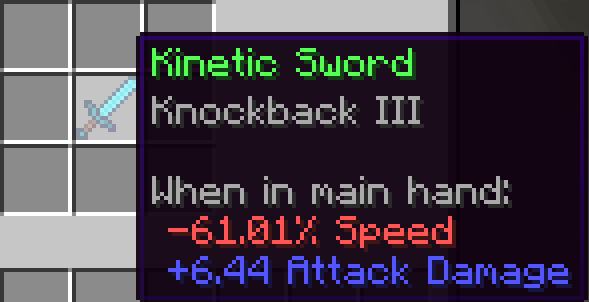 The diamond sword can be any diamond tool or bow. Make sure the tool is unused! 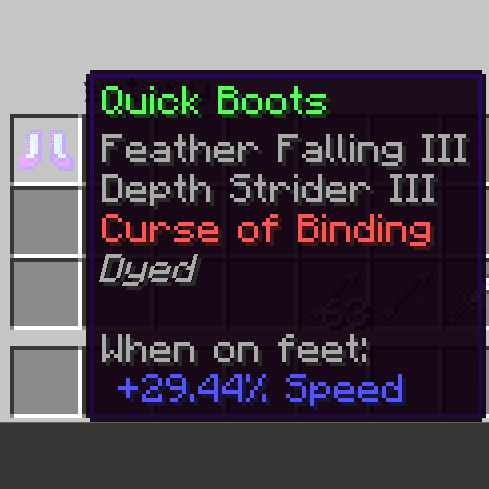 When an ascended tool is made, it has a chance to have a debuff such as losing speed, or losing health. Armor has a chance to reduce attack damage but no chance of losing health. Tools can be enchanted after being ascended. Everything you can make is listed below. 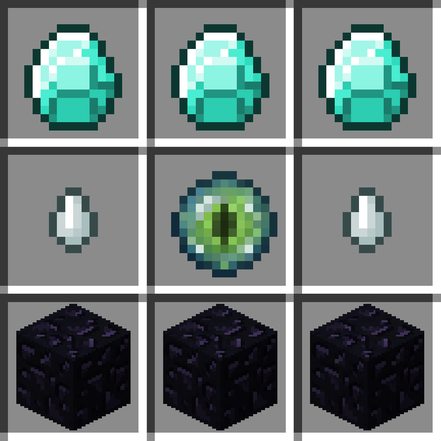 Put this (diamond sword can be any diamond tool or bow) into the Tempest Crafter to make an advanced tool. *all items listed below require the custom structures module to be obtained. 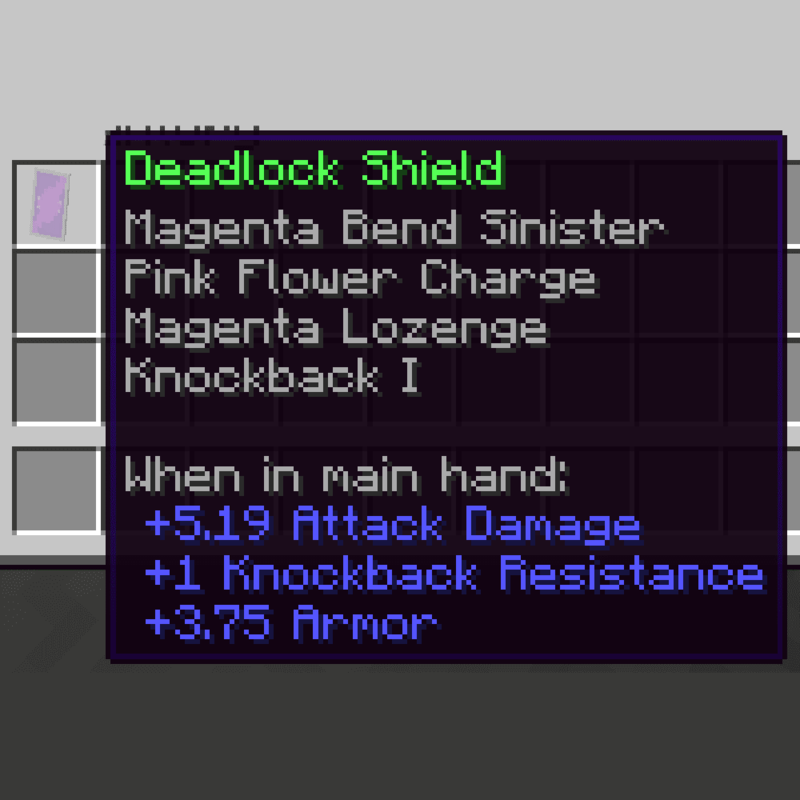 Obtained by killing a deadlock. 2-4 Armor. +1 Knockback Resistance. 4-6 Damage. 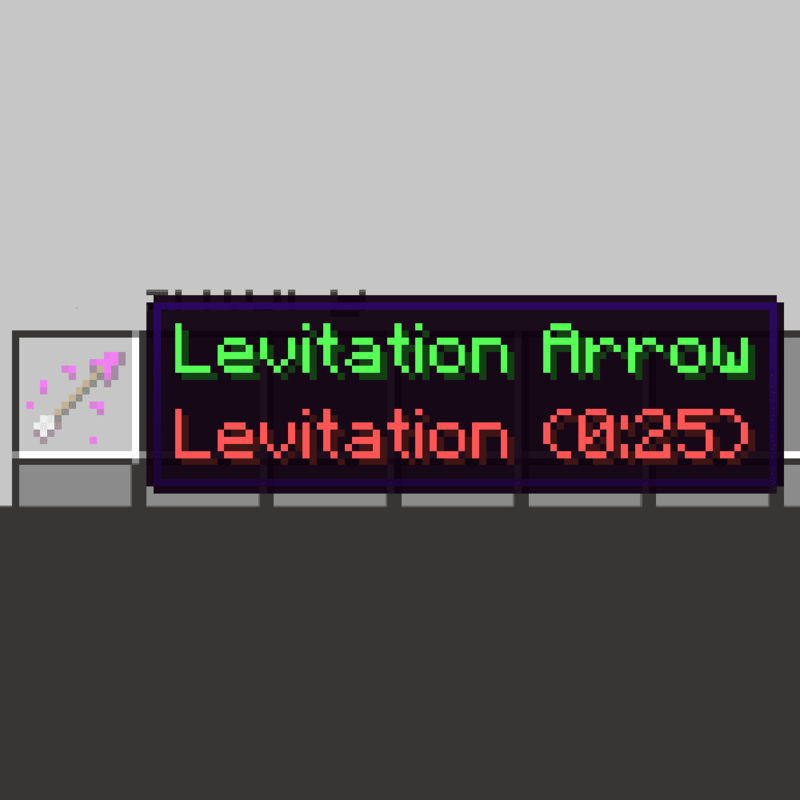 Tipped Levitation Arrows gives 25 seconds of levitate to anything it hits. Knockback VI. Curse of Vanishing. 4-6 Attack Damage. 10% - 30% speed boost. Curse of Vanishing. 10% - 30% speed boost. Feather Falling III. Depth Strider III. 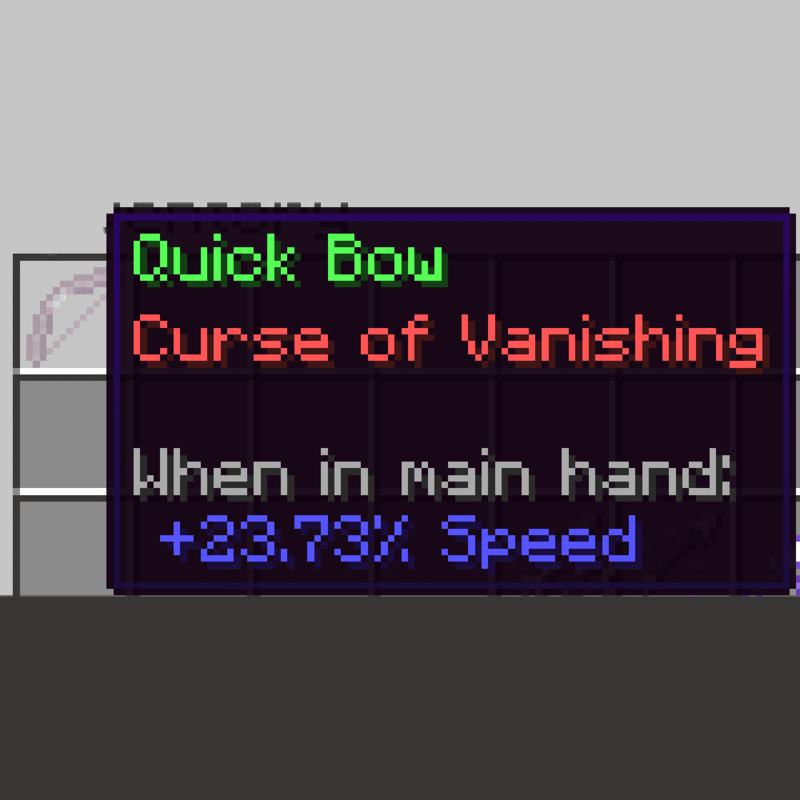 10% - 30% speed. Curse of Binding.